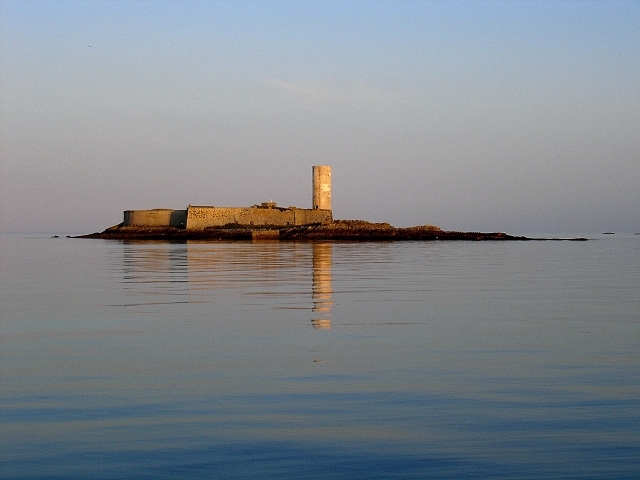 An extra €21million has been awarded for historical monument restoration after an outcry about the tax take from the Loto du Patrimoine lottery. 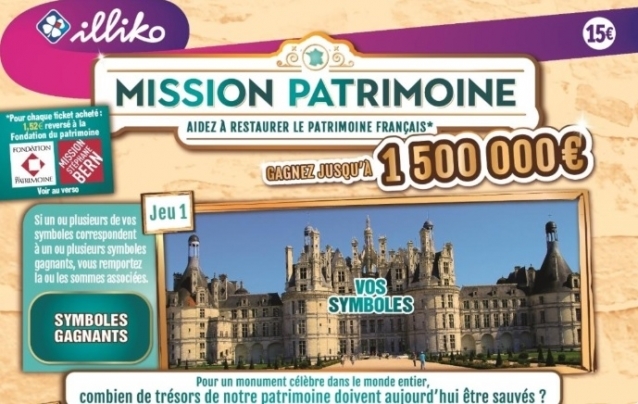 Over 2.5 million tickets have been sold for the first ever “Loto du patrimoine” lottery in France, which is raising funds to restore historical monuments in need, and has a top jackpot of €13m. A Rhône resident has won €13million in the lottery, marking the department’s biggest jackpot of the year (but still not its biggest ever win). Two tobacconists stand accused of deliberately changing a customer’s winning lottery ticket for a losing one, and allegedly pocketing the money themselves. 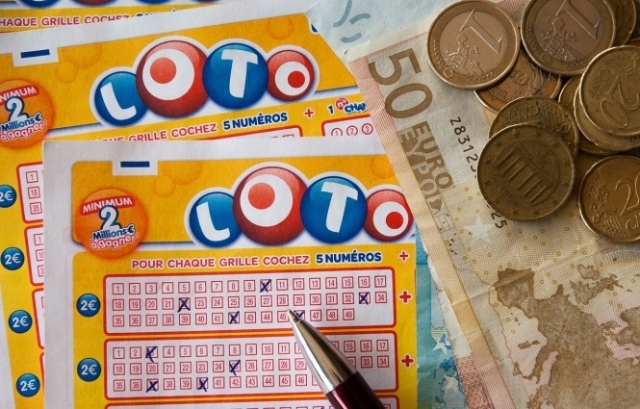 A woman has lodged an official complaint against the French lottery company, La Française Des Jeux (FDJ), after her lottery ticket allegedly mysteriously went missing. Ready query about what happens if you win the EuroMillion in France. Is it against the law to hold a tombola at the local fete?